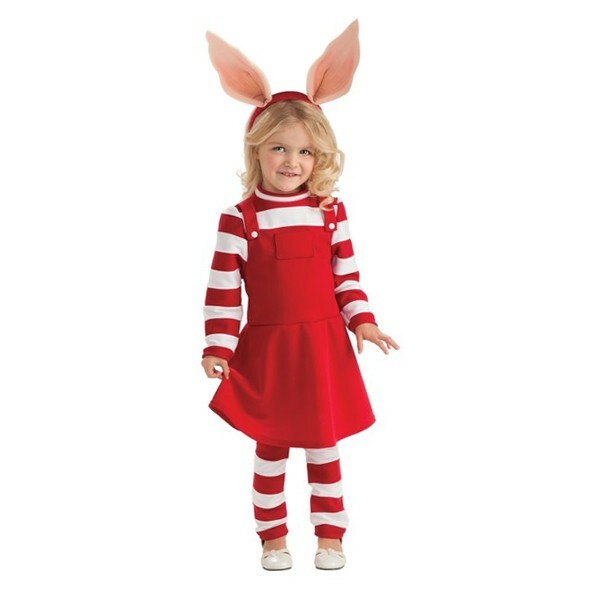 This adorable, officially-licensed Olivia costume includes a romper with attached skirt and a headband with Olivia's signature ears. Perfect for any Olivia fan! For all things Olivia, including books, toys, and costumes, visit A Mighty Girl's Olivia Character Collection.